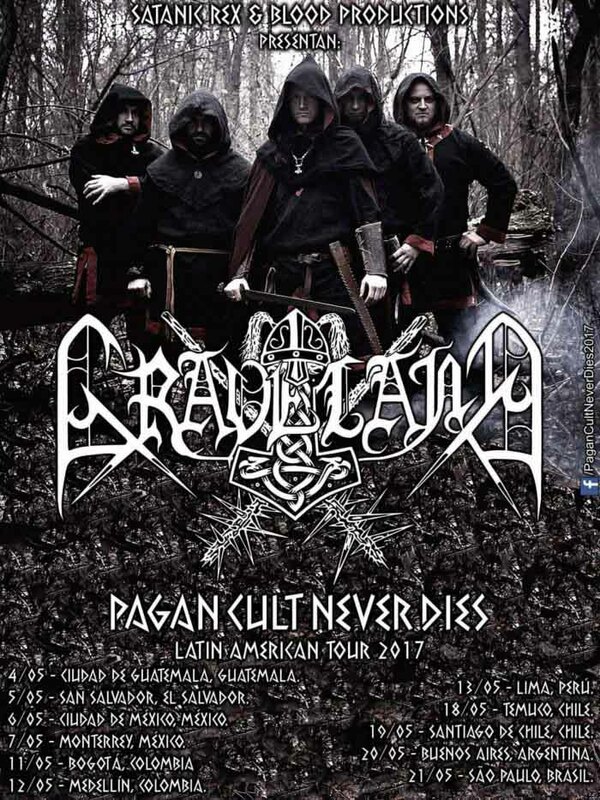 Graveland are embarking on their first ever tour. 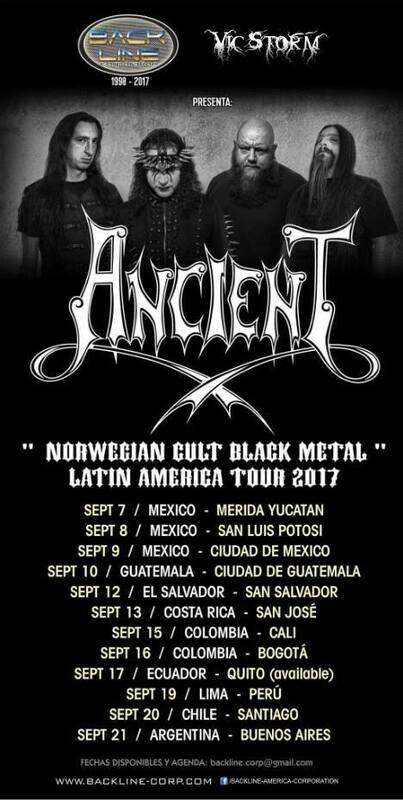 Latin American headbangers will get a chance to be honor the All-Father with Rob Darken and his fellow Poles next year. Xendra was a heavy metal project from the Central American country, Honduras. Rumor has it that their only album was recorded within one week around the turn of the century. The simplicity of the production would never put this into doubt as it is just barely satisfies the requirements of the music to be listenable. As Brett Stevens said in a previous article, one could make the experiment of imagining music played through a primitive or simple device or format like a midi output and then see how interesting the music becomes then as a measure of the actual resulting power of the composition. It is in this respect that the barely satisfactory production in this album becomes a test for the music. Despite the production, the compositions’ musical qualities shine through, modest as they admittedly are in the very-large scale of music appreciation. Xendra’s brand of late heavy metal also takes on speed metal characteristics with melodic tendencies. This is a typical 1990s mid-paced, simple melodic heavy/speed amalgam that is exemplified today by Cruxiter. 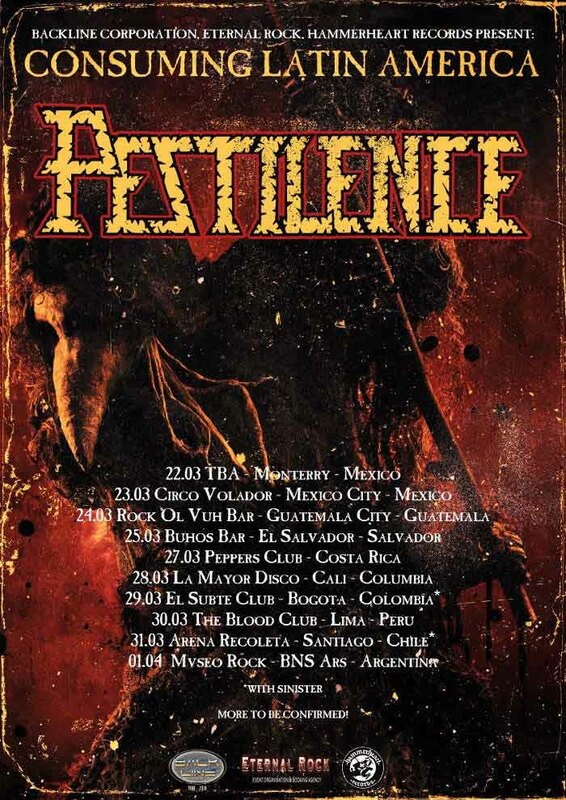 Most of the most iconic and prominent Central American metal bands played in this style. Its raw yet singable character being particularly apt to work as a channel for a kind of urban folk style. 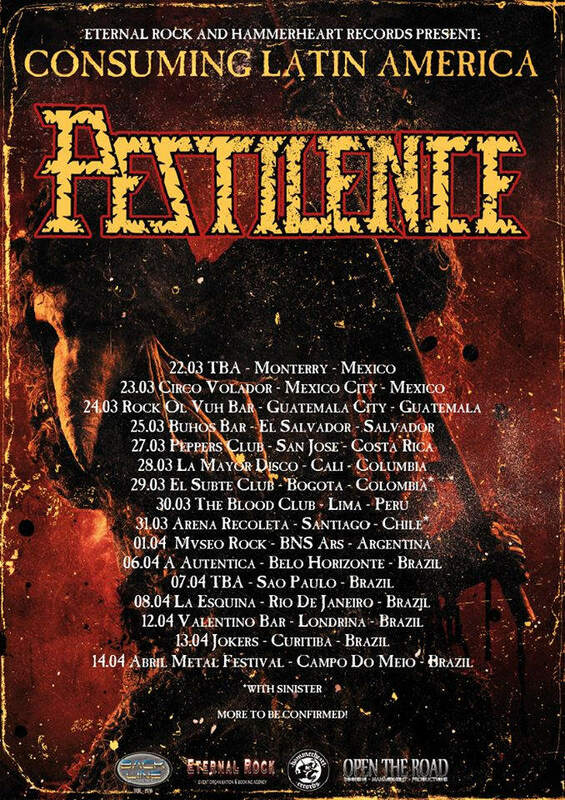 I often use a word callejero(“of the street”) to describe the particular brand of heavy metal that developed in Central and northern South America. 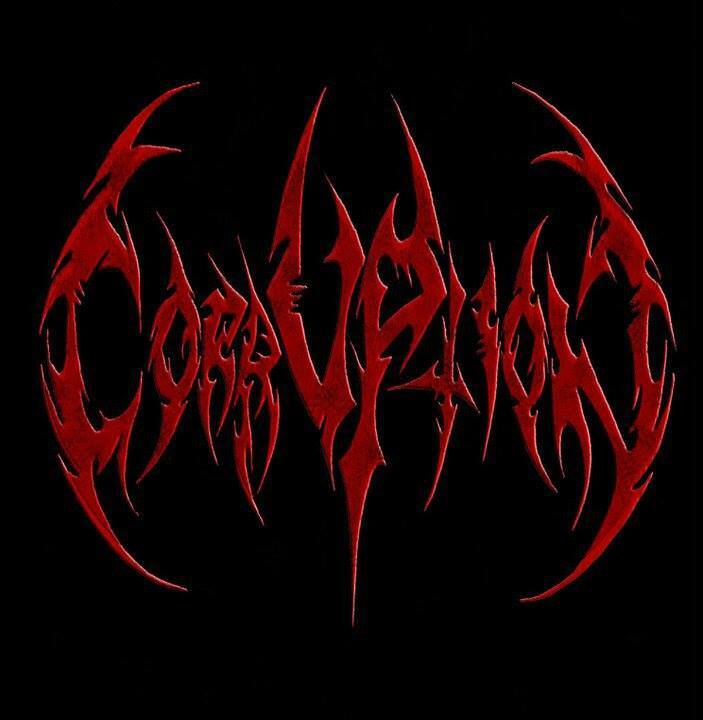 It is a folk heavy metal not because it makes use of old aboriginal melodies for motifs, but rather because it is the language of the young people in touch with the crudest reality of their modern countries. As such it tends to be be full of socio-political protest, prone to melancholic bouts and occult visionary prophecies. 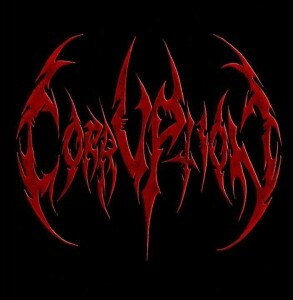 We should stress that the latter is appropriate and perhaps even mandatory for any respectable underground metal genre. As a kind of folk music, a few simpler songs in verse chorus manner are sparkled throughout the sixteen tracks of the album. These do not sound pandering as indulging themselves or the singer but are veritable laments voiced impersonally. Claiming to be influenced from the more mainstream rock and hard rock progressive outfits like Rush and Dream Theater, someone listening in a slightly distracted manner would miss where and how Xendra makes these influences manifest. While we hear Dream Theater making technical acrobatics and the contrasts from one section of the music to the next the main point of the music, a more sensible and humble band like Xendra uses them in key points as tools towards smooth expansion or creative and beautiful articulation between sections. The rendition of the heavy metal callejero as presented in 2000’s Xendra is one of the best of its kind. Displaying elegant songwriting, subtlety and the restraint of talented instrumentalists using their technical abilities where the music needs them, rather than when their ego fancies it.